If Lenovo's flexible Yoga products aren't for you, then maybe the company's latest collaboration with NEC will interest you. Announced at CES 2015, a brand new selection of LaVie Z notebooks are hitting Western shores for the first time, bringing thinness and lightness to the table. The first laptop in the LaVie Z line is the HZ550, a 13.3-inch laptop that weighs an impressive 780 grams (1.71 pounds) thanks to a 16.9mm thin body made of a magnesium-lithium alloy. 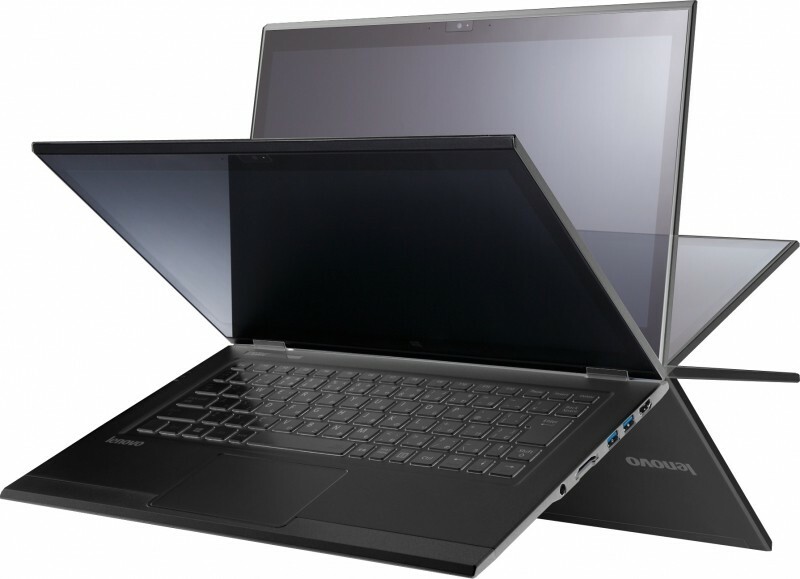 It features a 2560 x 1440 display, powered by an Intel U-series Broadwell chip, 4 GB of RAM and a 29.6 Wh battery. While the HZ550 has a hinge that can only fold 180 degrees, the other model in the LaVie Z line, the HZ750, comes with the full 360-degree kit. It's also a 13.3-inch model with a 1440p (or 1080p) display, powered by a U-series Broadwell chip with up to 8 GB of RAM, but comes with a larger 44 Wh battery. Although the HZ750 is a bit heavier than the HZ550 at 925 grams, it's still very light and just as thin thanks to the Mg-Li alloy body. Compared to the 13-inch MacBook Air, which is 1.35 kg heavy, both LaVie Z models seem positively featherweight. The thinness and lightness of the LaVie Z laptops will come at a cost. The HZ550 will cost around $1,300 when it hits the market in May, while the higher-end HZ750 will set you back around $1,500.